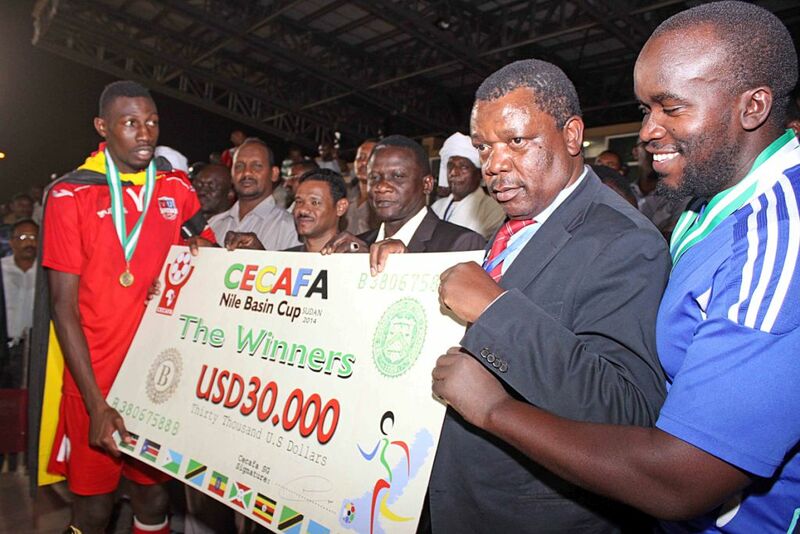 "Ethiopia are the designated hosts of the Challenge Cup from November to December," Cecafa Secretary General Nicholas Musonye said. 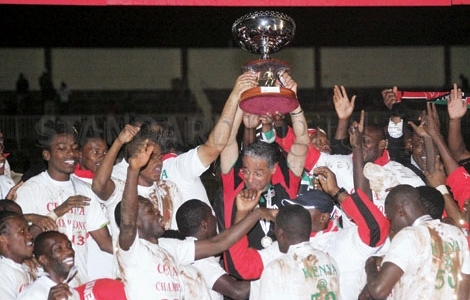 "A Cecafa delegation will visit Addis Ababa after the World Cup to finalise arrangements and sponsorship." It is the first time Ethiopia will hold the regional tournament 2006. 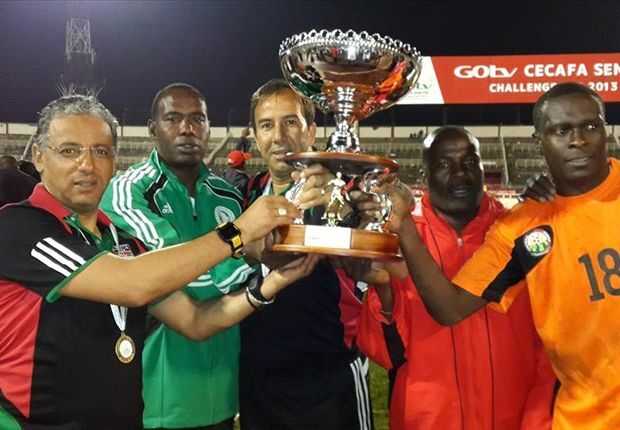 Defending Champions ,Kenya will be eager to defend their title, but will face a tough challenge from hosts Ethiopia and 13-time winners Uganda. "After our meetings in Addis Ababa, we shall communicate which guest sides to be invited to come and spice up the event," added Musonye. Musonye also announced that Rwanda will host the Club Championship in August and confirmed that the President of Rwanda, Paul Kagame, has already honoured his pledge of US$60,000 towards the prize money. "Cecafa and the Rwanda FA are finalizing the sponsorship package that will cater for expenses for all teams and delegations at the event," added Musonye. Musonye is also expecting a very competitive competition in Rwanda. 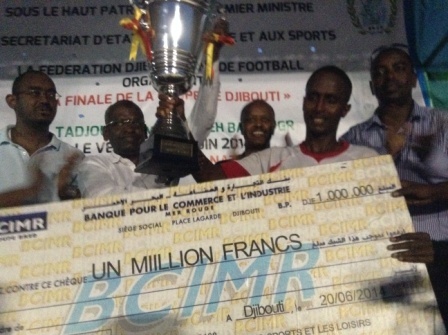 Last year's tournament in Darfur, Sudan was hit by the withdrawal of several regional champions over security concerns but passed without any incidents. 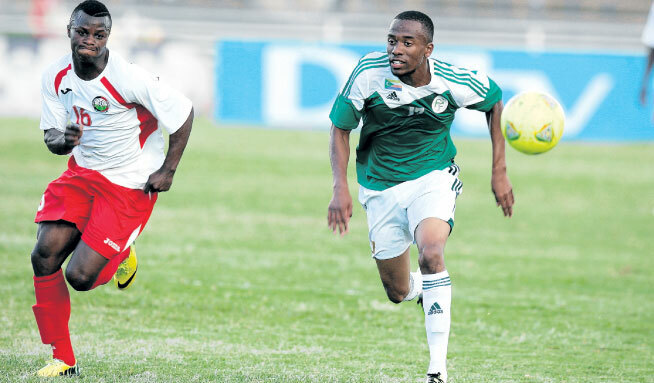 Burundi's Vital 'O won the tournament with a 2-0 win over Rwanda's APR 2-0.